Secretary Boris Johnson said on Thursday. Myanmar’s Ministry of Information said in a statement on Wednesday that the journalists and two policemen faced charges under the British colonial-era Official Secrets Act. The 1923 law carries a maximum prison sentence of 14 years. 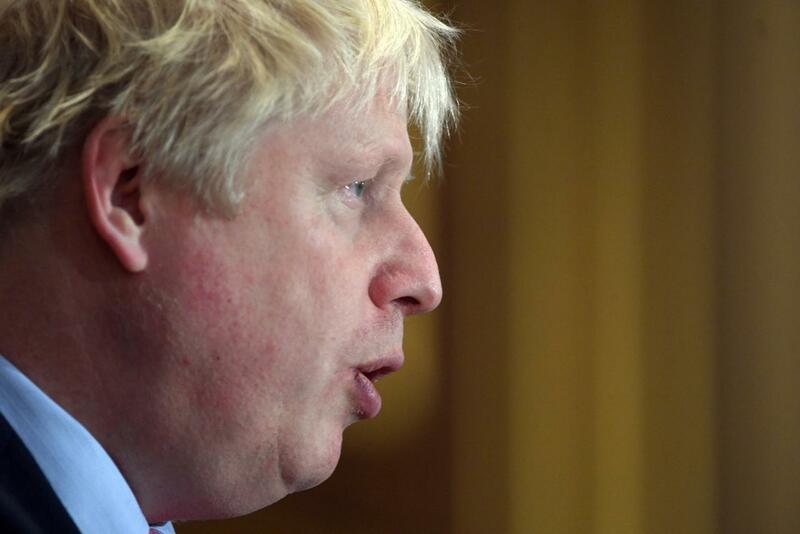 “We have already expressed our grave concerns to the Burmese government,” Johnson told reporters in London.